Facebook doesn’t think it has enough information about you. Crazy, since even without listening to everything you say, they still know a heck of a lot about you. However, a feature Facebook has recently started pushing called Protect is disguised as a way to keep your data safe, but it’s really one more way for the company to spy on you. 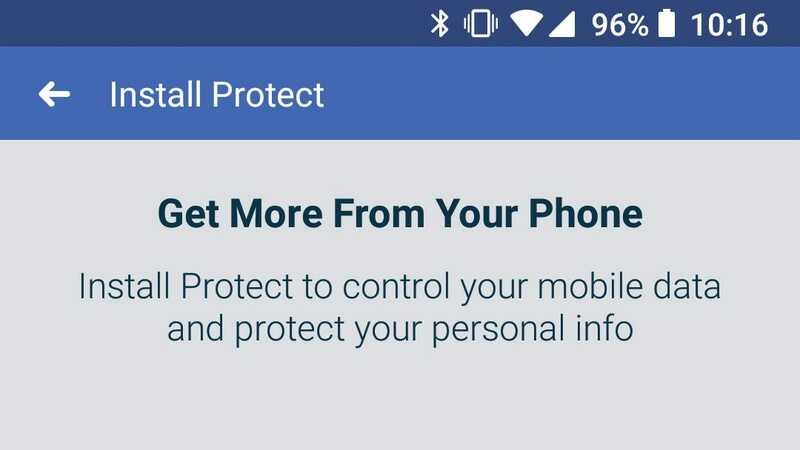 Facebook’s Protect feature is being featured in the Settings section of its iOS app and the Mobile Data section of its Android app. When you follow this link, it directs you to an app listing called Onavo VPN, which is a company that Facebook has owned since 2013. A VPN, for those who haven’t heard of them, is a tool that encrypts all your internet traffic and routes it through a single server, so no one can snoop on what you’re doing. No one, that is, except the people running the VPN. 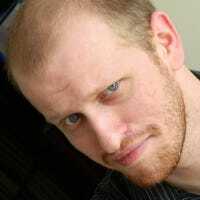 VPNs can be helpful, but Facebook is taking advantage of that trust by spying on everything users of its Onavo service do. According to the Wall Street Journal, Facebook has used this data to see how many people are using its competitors services, for example. If Facebook can see how many people are using Snapchat or WhatsApp instead of its own services, then it can change its products to win back customers. It’s a shady move, at best. You can read more about the technical details of how this all works at How-To Geek’s write up here. They can also help you find a VPN that you can trust, if you want to really protect all of your internet traffic. Even if you don’t want to go down that road, at least don’t install Facebook’s version. It may protect your data from other people, but you’re still giving information about everything you do online to Facebook and that sounds just as bad. Desktop PCs don’t come with speakers, and the ones included in laptops leave a lot to be desired. If you want some decent sound, you’ll need to add your own. Here are your best options. Who can resist the delicious taste of waffles? A hit with young and old, they’re awesome for breakfast but you can also find an excuse to eat them later in the day too—but for waffles-on-demand, you need a great waffle maker.